Officers were responding to a call that mentioned two young men walking in the area with a gun. Juanita Ligon, the mother of the two 11 year-old boys, says they were both raised to respect police officers. “They’re only 11 and they have to become grown men with no bond or trust with the officers that are supposed to protect and serve,” Ligon said. The city’s Chief of Police Dave Rahinsky says he reached out to Ligon to discuss the incident. But she says she hasn’t been contacted by anyone in the department. “The police can type my name into a computer and find me easily if they want to, but I haven’t gotten any calls or even a house visit from them,” she said. Chief Rahinsky says his officers did everything they were supposed to do in this situation. “When you look at what information the officers had at the time of the 911 call, and what procedures they are told to follow, they handled the situation exactly how they should have,” Rahinsky said. There is, however, some dispute about what exactly led to the three boys being stopped. Ligon thinks her boys were racially profiled, while Rahinsky says the boys simply fit a description. Last year, two incidents involving young black children being handcuffed or held at gunpoint made local and state news. But Rahinksy thinks the departmet has changed. “Really at the end of the day, an outcome in which everyone goes home and we can have conversations like this are what we’re looking for,” he said. Unfortunately, this change isn’t being seen by residents. What residents see is young black kids being held at gunpoint by police. At least, that’s what some people like Cle Jackson see. Jackson, President of the Greater Grand Rapids chapter of the NAACP, says the sight of black kids having guns held to them is beyond unsettling. “We should not, as a community, feel comfortable with law enforcement pulling guns on children, period,” Jackson said. Discussions between community stakeholders and the city’s police department have yielded some positive steps, but those steps are largely just discussion. Although Jackson didn’t specify, he thinks more has to be done. “It's just disappointing that this is still happening. It's disturbing and it's disappointing. We should not be comfortable with this. Chief Rahinsky should not be comfortable with this,” he said. Ligon filed a complaint with the department Monday. She hopes that eventually her sons will heal from this. 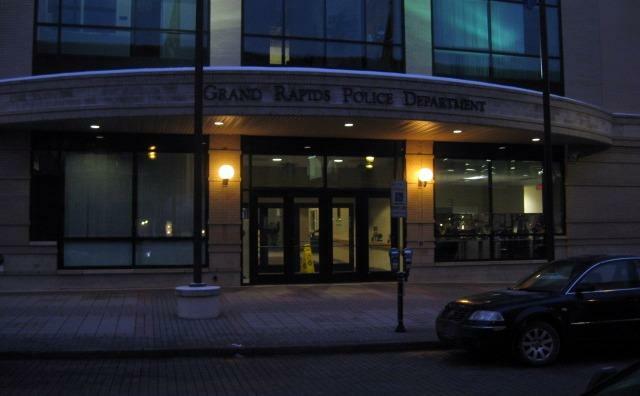 “I can’t fix their relationship with [GRPD], and I shouldn’t have to. But I’m going to give my kids even more love so that they can see that they are loved and people want to keep them safe,” she said. 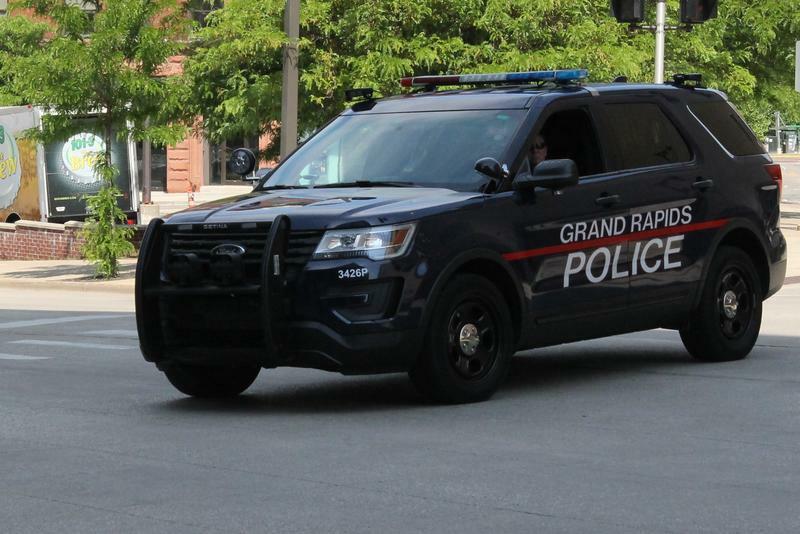 Community members are speaking out about the latest incident of police using abusive force in Grand Rapids. Last week, an innocent 11-year-old black girl was held at gunpoint, searched, and handcuffed.